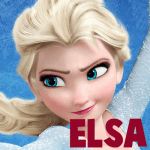 Disney’s Frozen is an amazing movie, it might even be the best animated movie that I’ve ever seen. If you haven’t seen the movie yet, go out and see it or try to see it when it comes out on DVD or on TV. 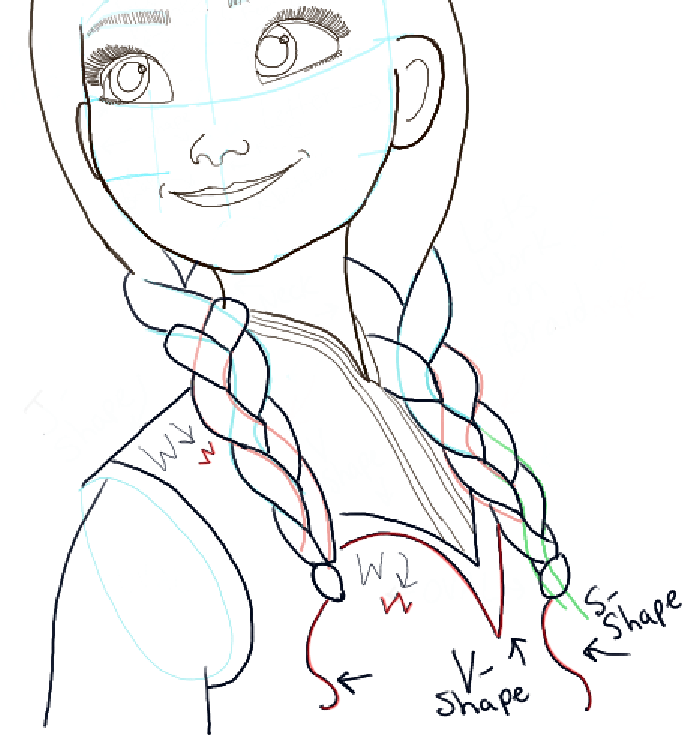 Today I will show you how to draw Princess Anna (as a teenager). 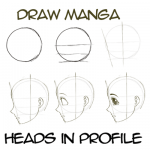 She is more complex than a lot of the cartoon tutorials that we publish on this site, so don’t feel bad if it is too hard for you. Have fun and let me know what you think. 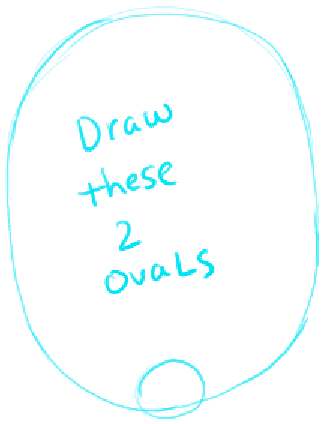 – Lightly draw 2 ovals. 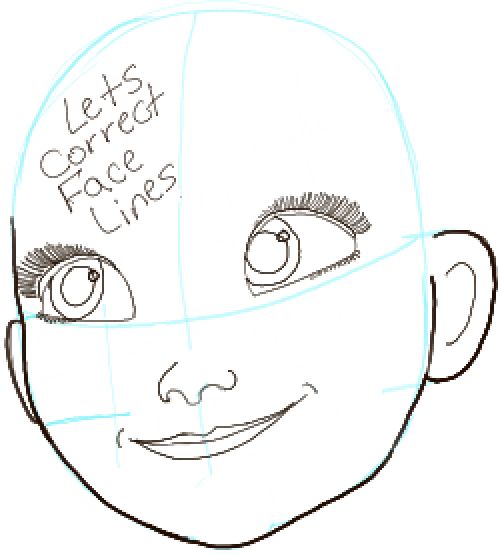 – Lightly draw guidelines within the face to help you place facial features later. 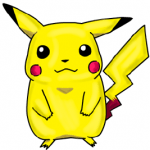 – Lightly draw a circle below the horizontal guideline. 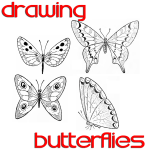 – Draw 2letter ‘D’ shaped eyes. 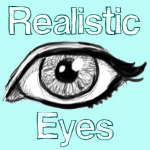 – Draw a circle in the right eye and an oval in the left eye. 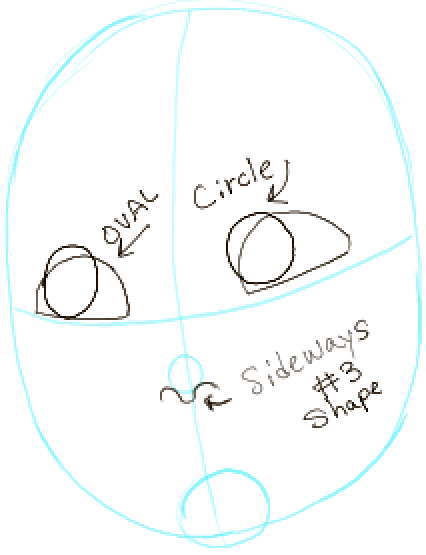 – draw a shape that is similar to a #3 on the bottom of the circle nose guideline. – Draw an oval in the center of each eye. 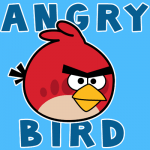 – Draw a letter ‘J’ shape on the left of the nose and a backwards letter ‘c’ shape on the right-side of the nose. – Draw a flattened letter ‘M’ shape below the nose. 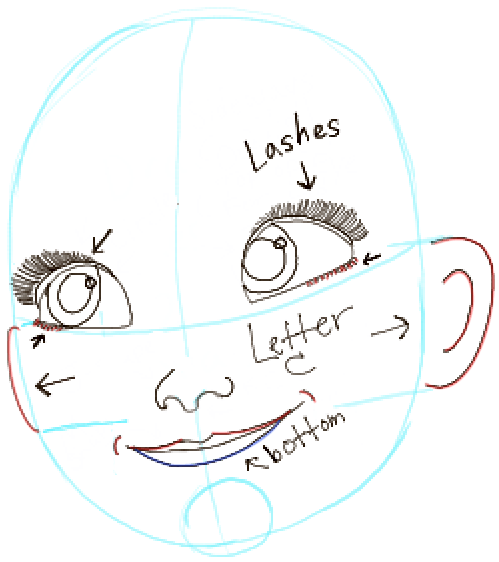 – Draw each eye lid by outline the top of each eye. 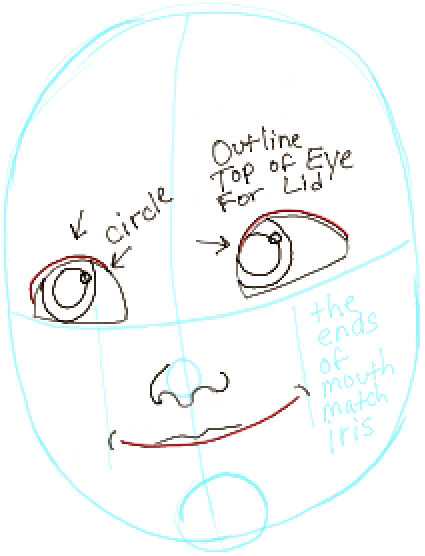 – Lightly draw a line down from the right side of each iris (as seen in light blue above). This will be where the outer corners of the mouth will be located. – Draw a curved line for the center of the mouth. Draw inward curved lines for the outer corners of the m outh. – Draw upwards curved lines for lashes…pay close attention to the length of the lashes. Also draw a few lashes at the bottom of each eye. 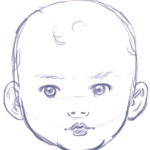 – Lightly draw a guideline from the bottom of the eye to the top of the right side of the mouth (as seen above). 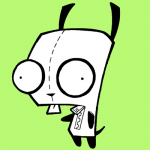 This should be where the top and bottom of the ears are. Each ear is like a letter ‘C’ shape. – Draw the bottom curve of the mouth. – We drew an oval for the face and an oval for the chin in the very first step. 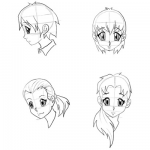 These were guidelines for drawing the actual shape of the face. 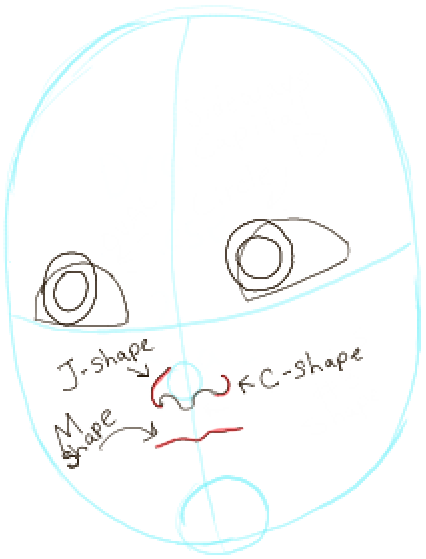 Take a look at the shape of the face above…it is very close to the shape that we actually drew in step 1. 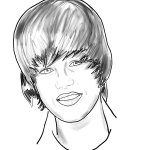 – Draw the hair line which is just a bit outside of the face line….as seen above. 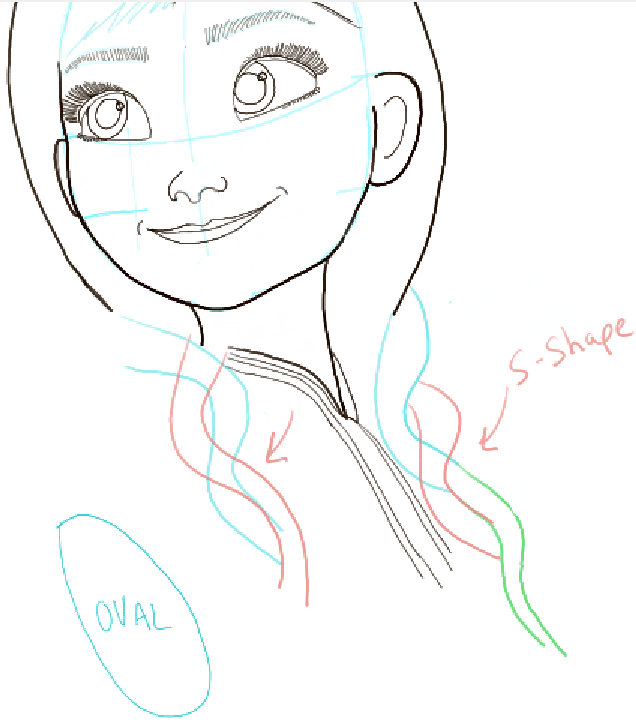 – Draw inward curved lines for the neck. 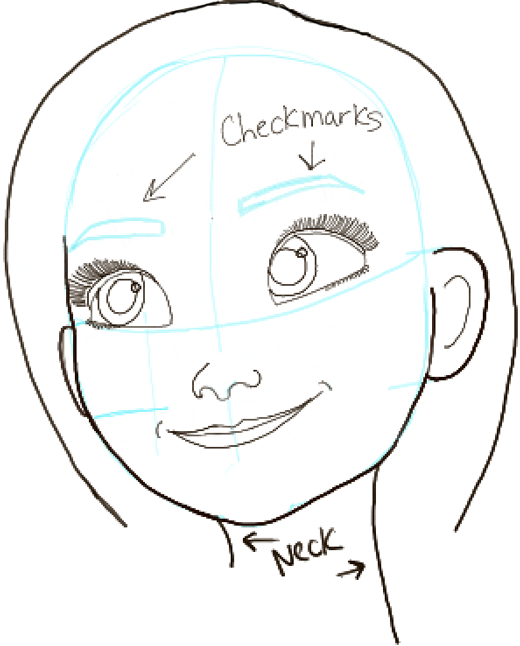 – Draw check mark shaped eyebrows (lightly as these lines will be erase soon). – Draw an upside down letter ‘V’ shape for the right-side of the bangs. 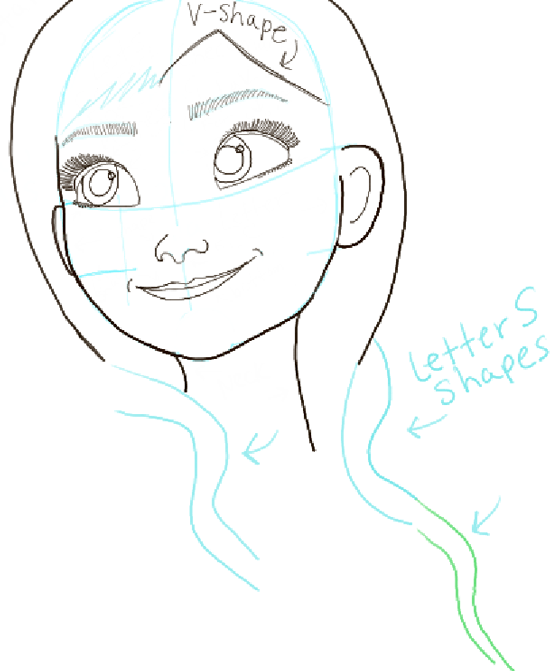 Then draw zig-zaggedy shapes for the left side of the bangs….angled leftwards. 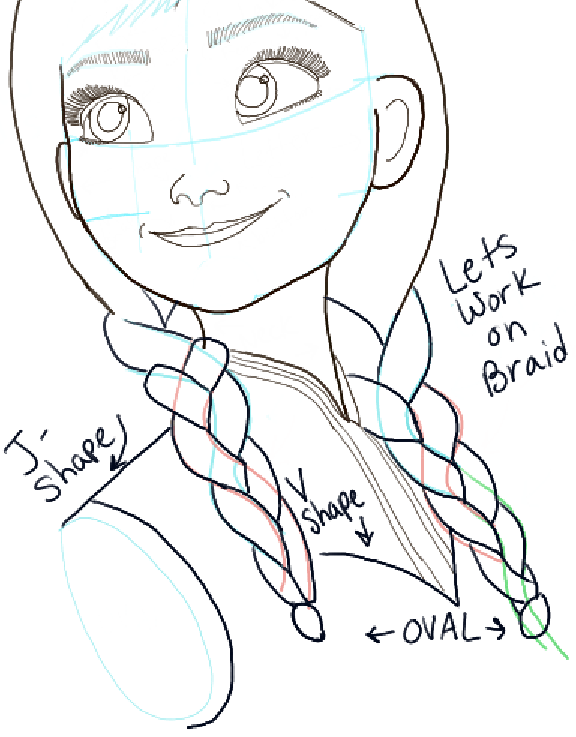 – Braids are a bit complicated to draw. 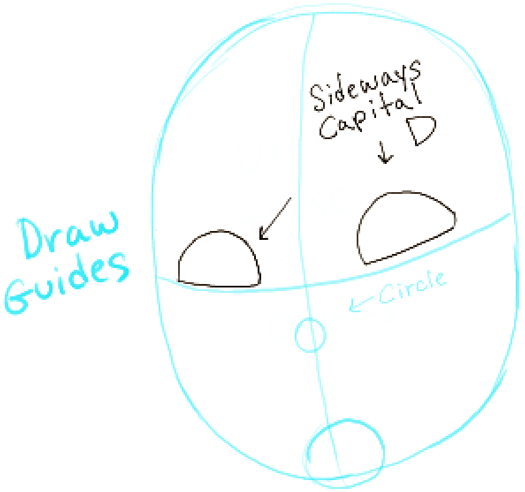 Draw bubble-letter ‘S’ shapes as seen above (draw them lightly). – Draw more bubble letter ‘S’ shapes…as seen above. 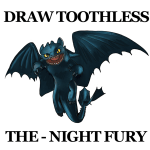 Also draw them lightly. 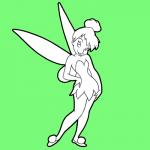 – Lightly draw an oval shape…notice is is located at about the same position as the left ear. 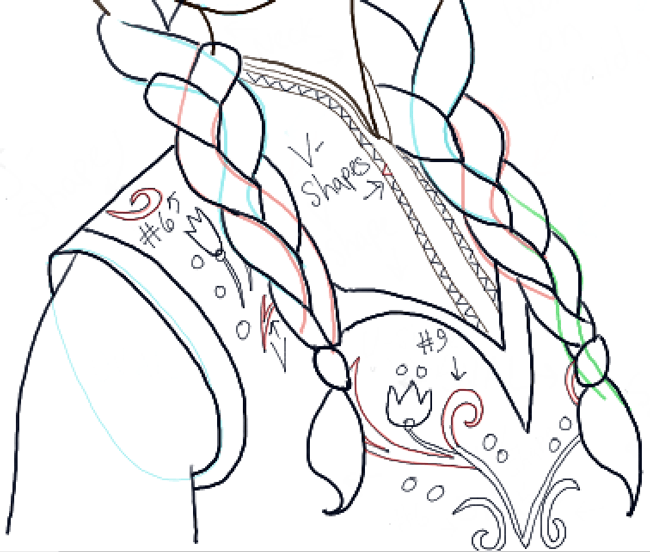 – Draw a letter ‘V’-like shape for the collar. Add a few stripes. 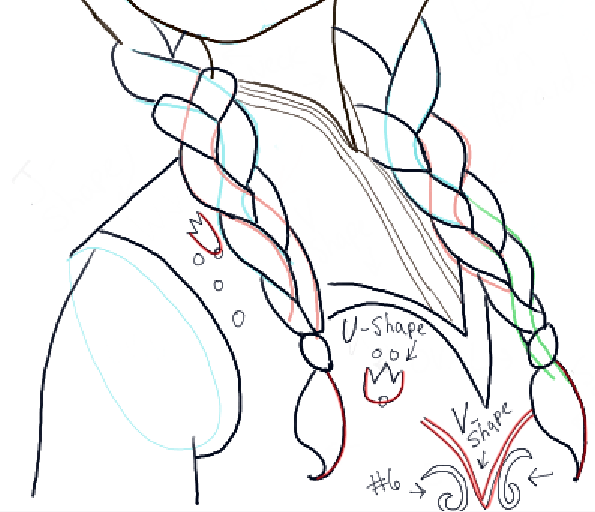 – Now use the guidelines that you drew for the braids (the S shapes that you drew) to draw the real-lines for the braids…as seen above. – At the ends of each braid draw an oval. – Draw a curved line on the right-side of the sleeve oval … then draw a line at the top of the oval…it now looks like a capital letter ‘J’ shape. 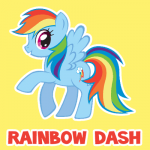 – Start drawing the designs on the shirt…such as two letter ‘V’ shapes at the bottom of the stripes. Draw two letter ‘W’ shapes. – Draw two letter ‘S’ shapes (at the bottom of each braid). – Draw a letter ‘U’ shape at the bottom of each ‘W’ shape to make a tulip shape. – Draw another 2 letter ‘V’ shapes. 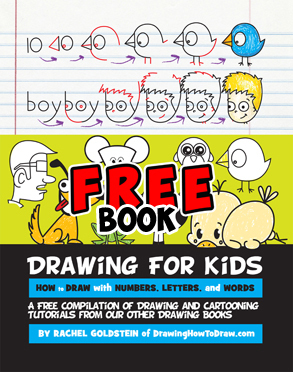 Also draw 2 bubble number #6-like shapes at either side of the letter ‘V’ shapes. 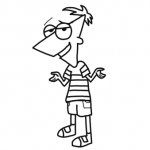 – Draw a few ovals. 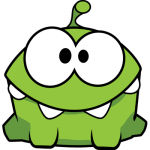 – Draw a few more basic shapes in the design. 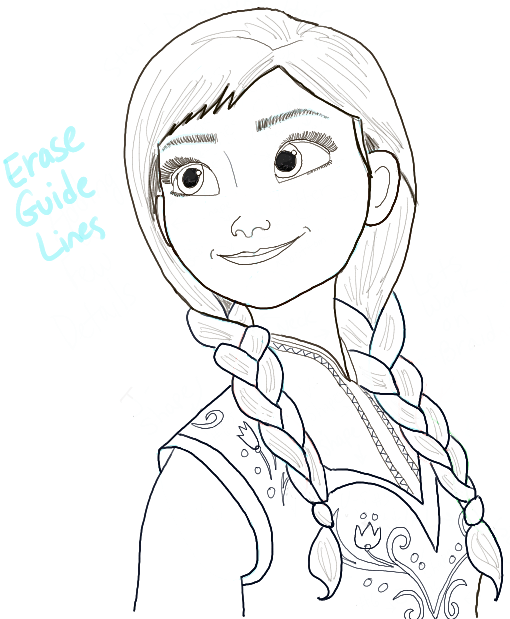 – Erase guide lines and any lines you don’t need any more. Now just clean up your drawing and possibly color Anna in. 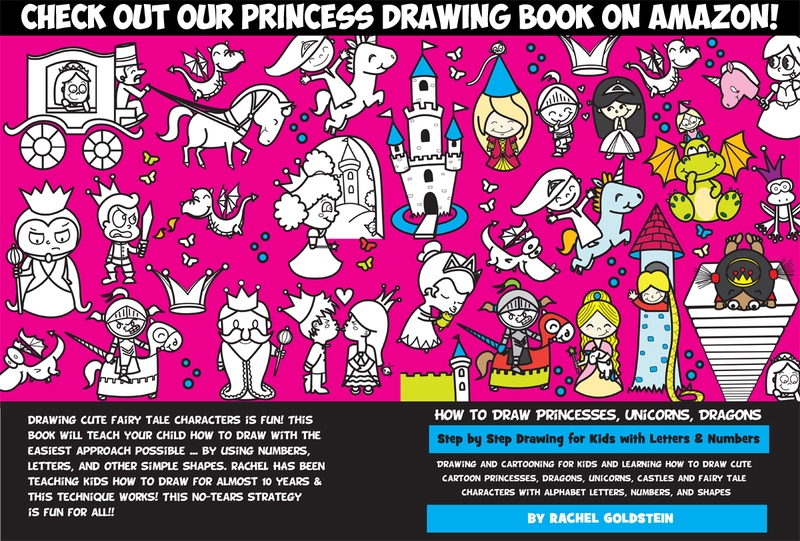 I hope that your Princess Anna came out well and that you enjoyed learning how to draw her. I like to draw and read just like Briana but I am better at reading. 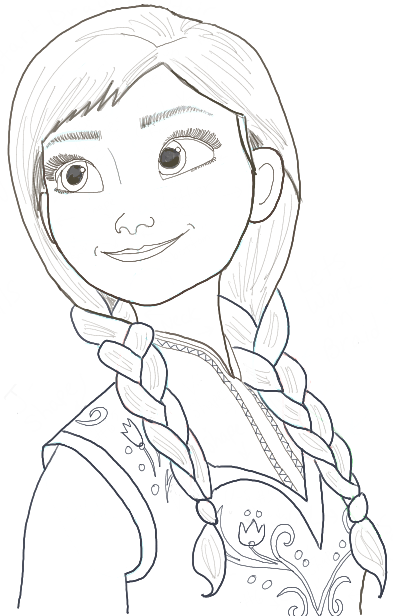 I have started to draw Anna but my picture isn’t perfect. I am not a artist. 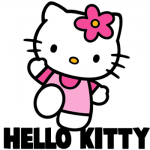 cool!!! Thank you so much! This is AMAZING!!! !I Really like how you make the braids.Keep Drawing your awesome at it!??? Awesome!!!! My little sister is so obsessed with frozen! So I made the drawing for her birthday. I’m eleven and she’s five now… Pretty easy I love to draw. 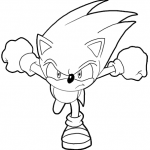 Your good at drawing! At first I thought it was going to be a crappy drawing cuz it started out as just a few circles.. Ended up great! 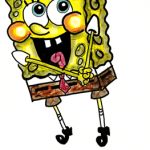 That was so sweet of you…I’m sure your little sister thinks you are amazing!!! 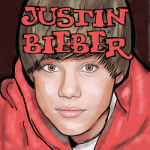 It is funny…look at the old Justin Beiber one (he was a lot younger then)…that one has a lot of comments too. very nice pic anna ……. 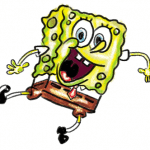 Yay – I bet your drawing is great! Are you a professional artist?..????? That was awesome! My granddaughters are going to be SO IMPRESSED! THANKS! Thanks a lot !!!!!!!!!!!!!!!!!!!!!!!!!!!!!!!!!!!!!!!!!!!!!!!!!!!!!!!!!!!!!!!!!!!!!!!!!!!!!!!!!!!!!!!!!!!!!!!!!!! My Anna turned out great! 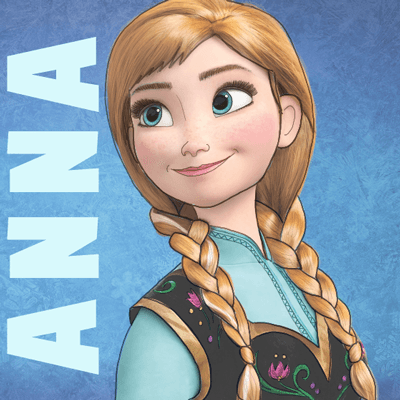 I love the drawing of Anna, I tried to draw her but I messed up. Love your drawings keep it up. OMGEEZ!!! I drew her last night and it was awsome thank you sooooo much for the tutorial it helped me a lot!!! 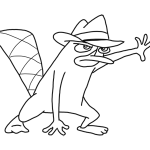 oh and did you do the drawings on the computer? Great site. But is not so easy. 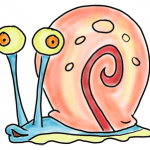 I love to draw(and read) but I can draw better because of this site!!!! Thanks!!! (P.S,have any of you reads good book???? I know I have!! Have any of you read the Matched Trilogy by Ally Condie?? They’re awesome!! You should read them. I think they might be better than the Hunger games by Susan Collins. YES,I. Do a WHOLE lot of reading. MY DRAWING WAS THE BOMB!!!! 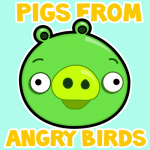 this is the best website ever! my anna drawing was the best drawing i, as an artist, drew in my whole life. I LOVE FROZEN! Hello, I love this tutorial, Anna came out perfect, it was very easy to follow. Pls tell me if you will answer this request. Thank you so much! I’m glad it helped you. I’ll see if I can get that tutorial soon. I bet you will be an artist!! Anna looks awesome. Keep up the good work! And thanks for the drawing. Awesome stuff on here guys! That was hard but amazing! Loved it and had a great time! Thanks for the tutorial! Anna is awesome!!! Great fo kids!!! 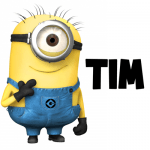 its wonderful keep it up i made alot of pics!!!!!!!!!!!!!!!!!!!!!!!!!!!!!!!!!!!!!!!! !